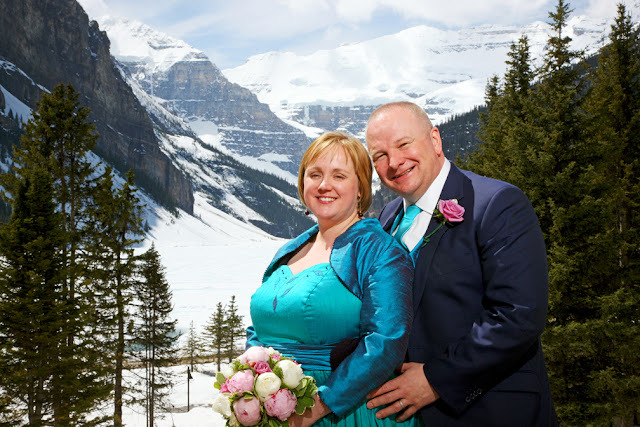 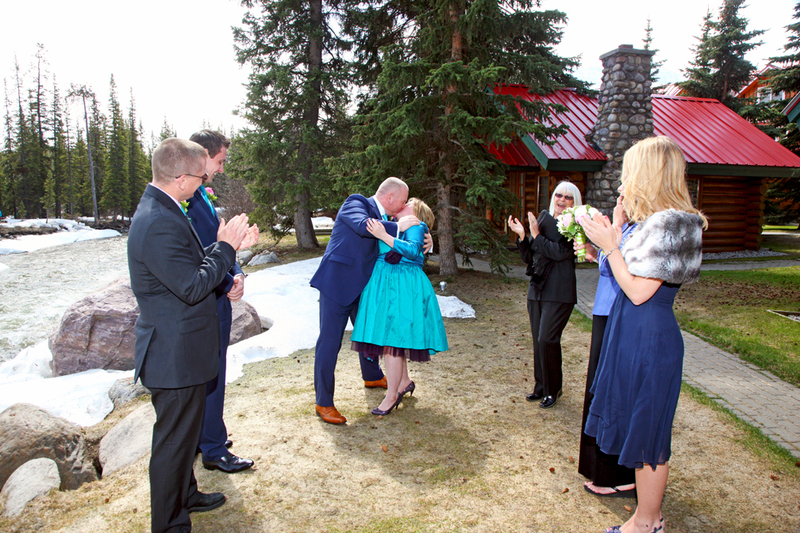 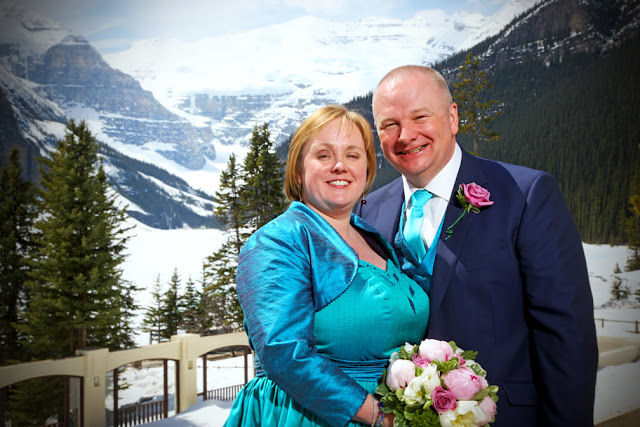 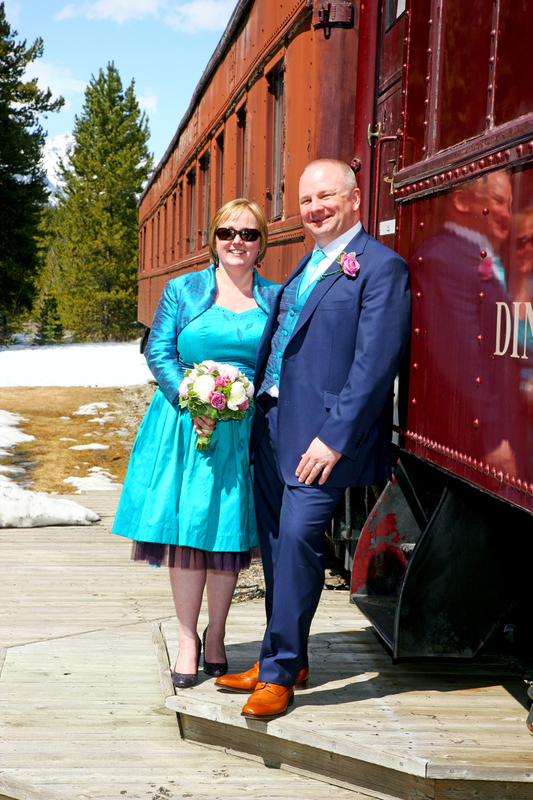 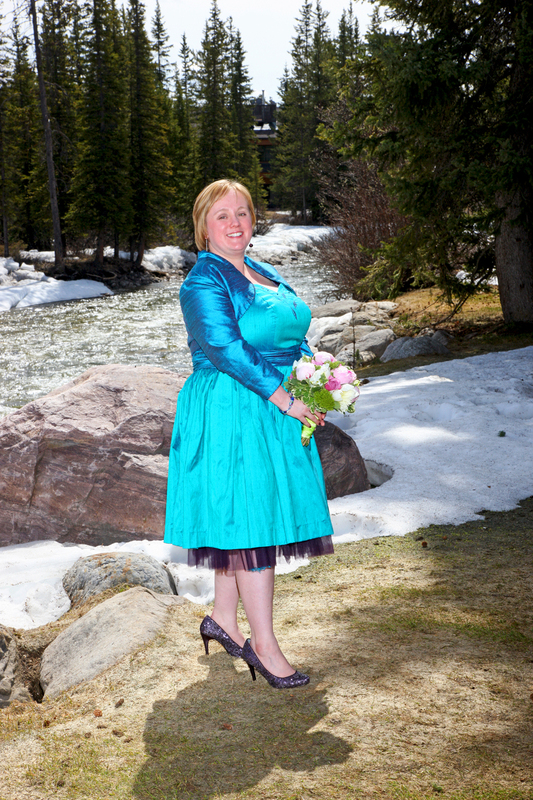 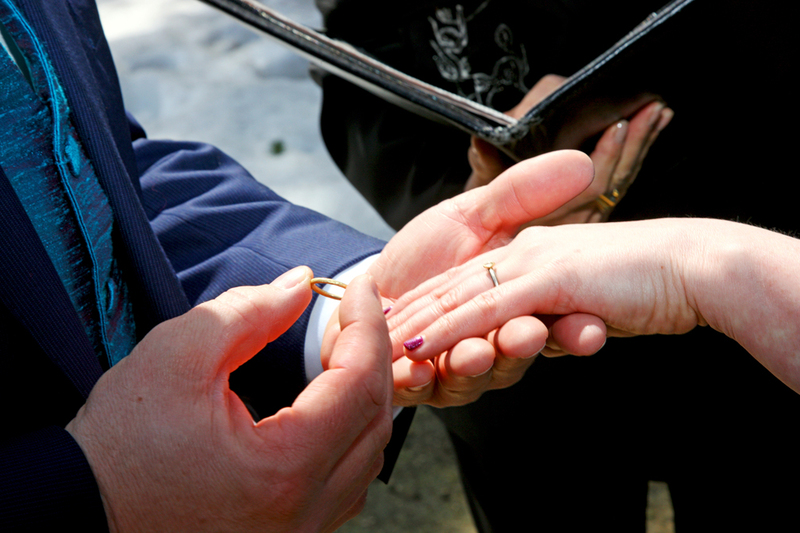 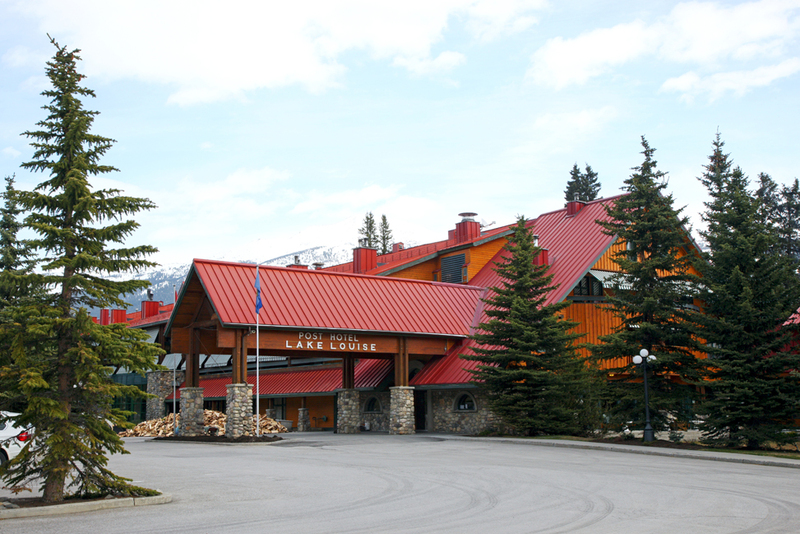 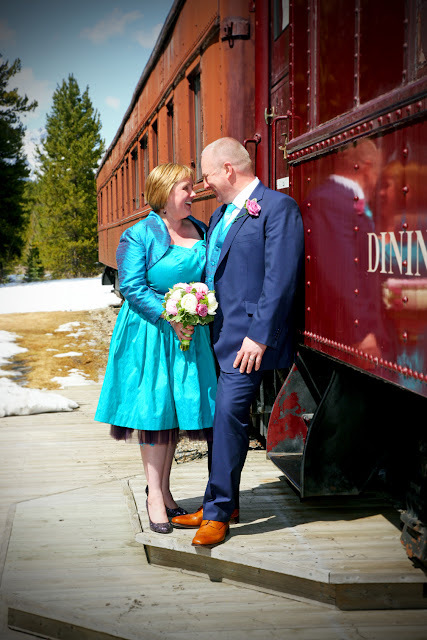 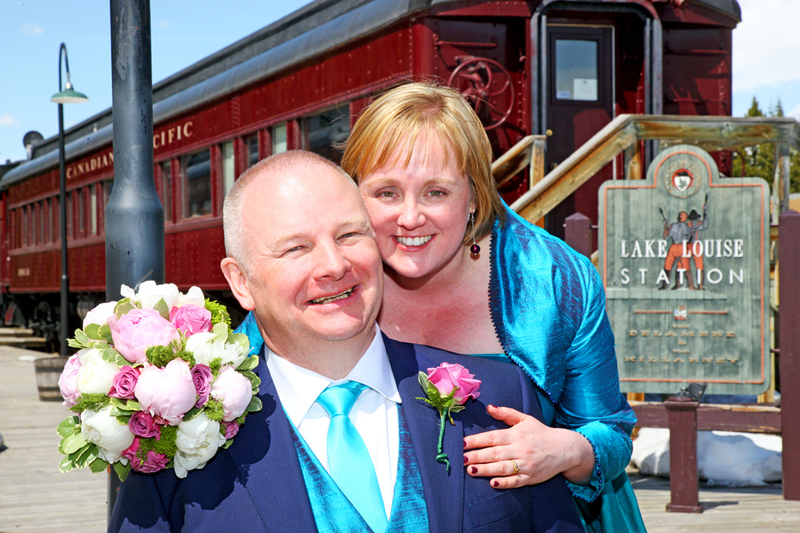 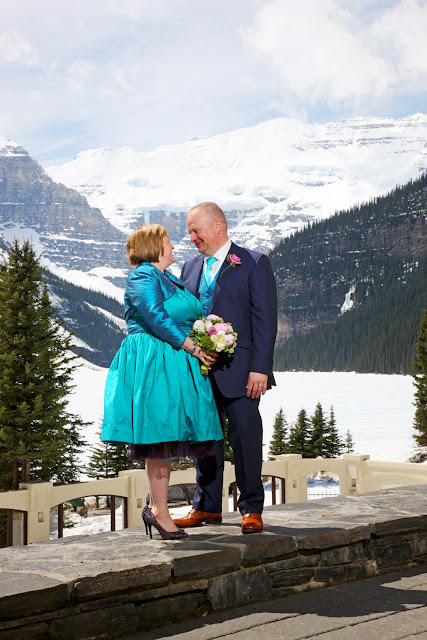 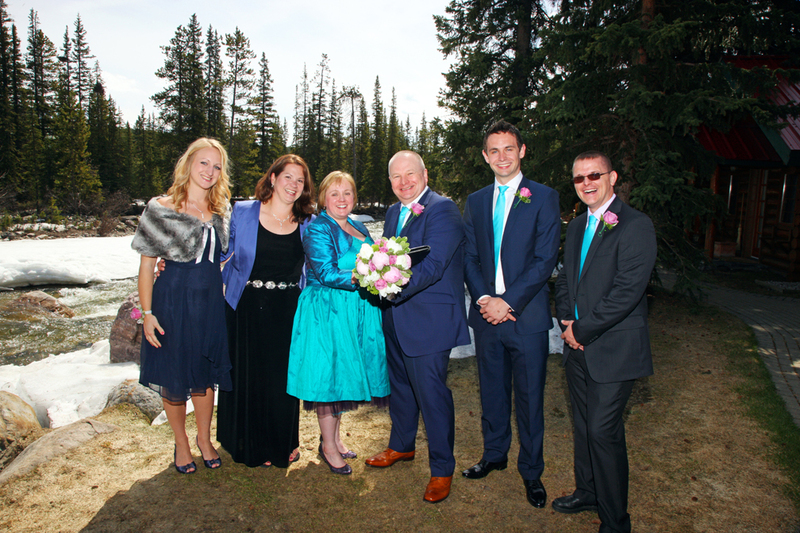 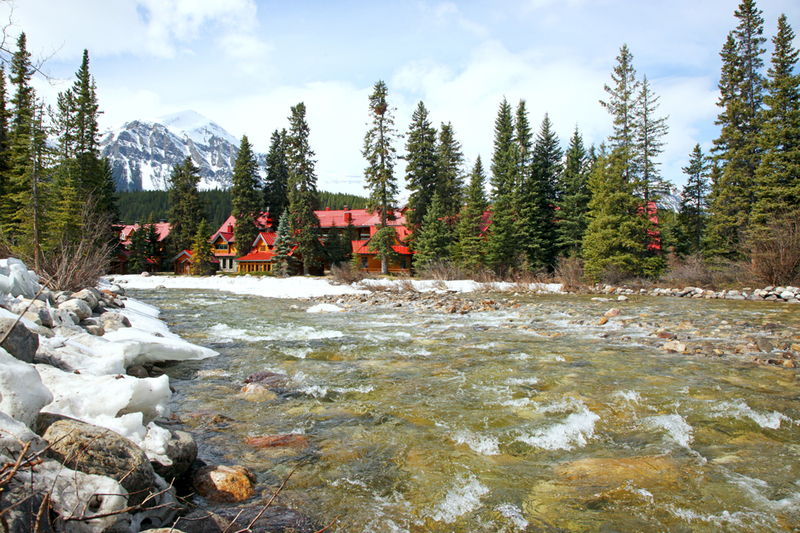 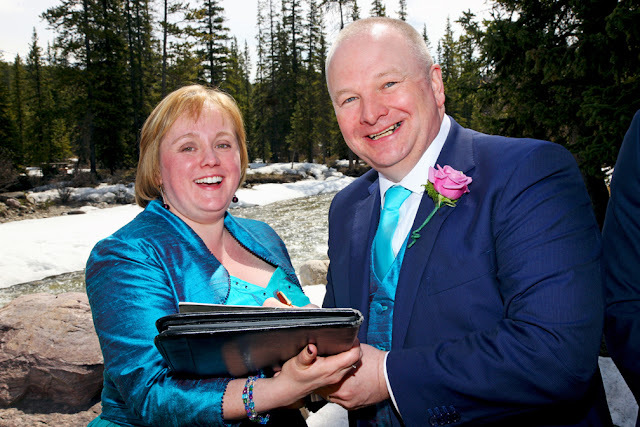 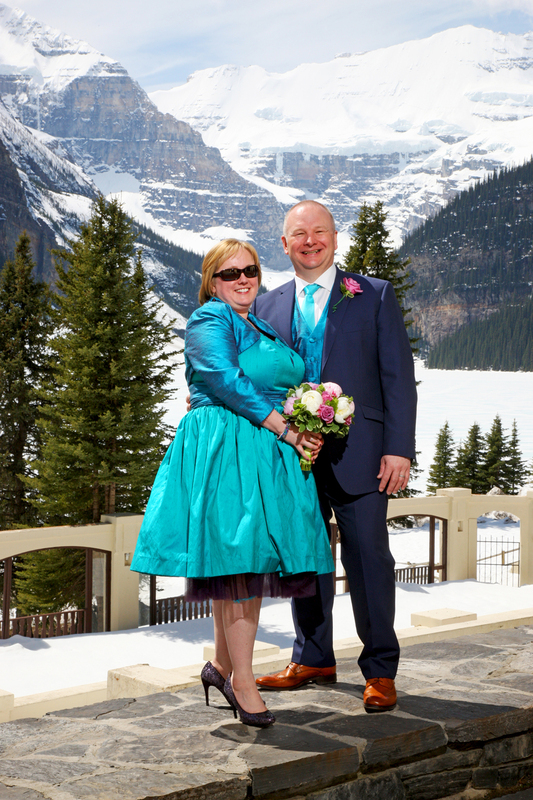 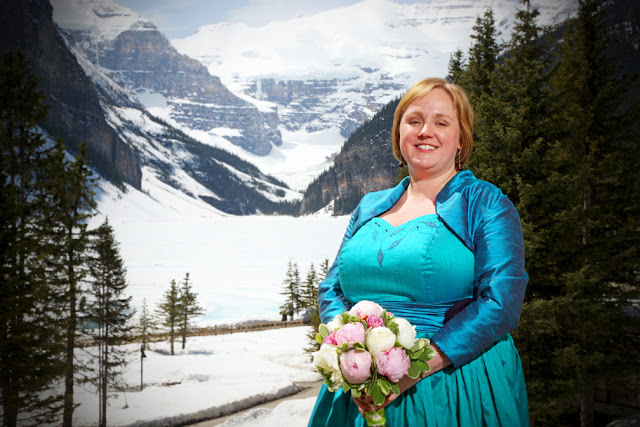 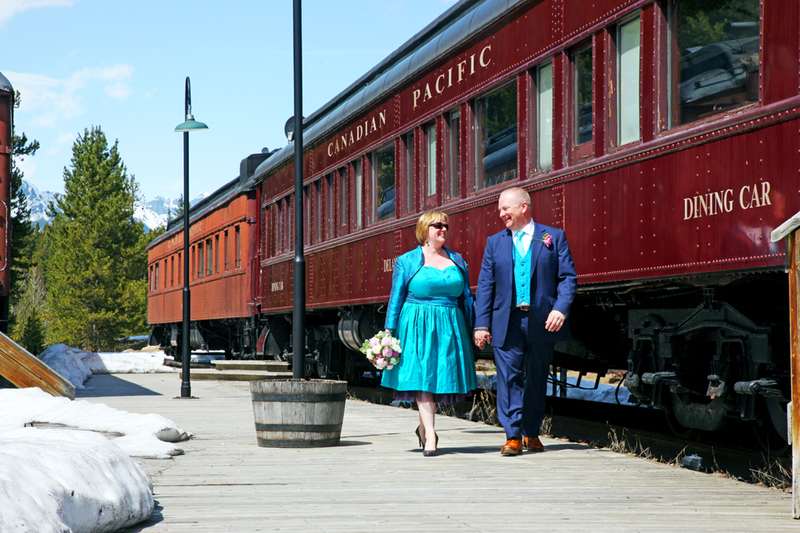 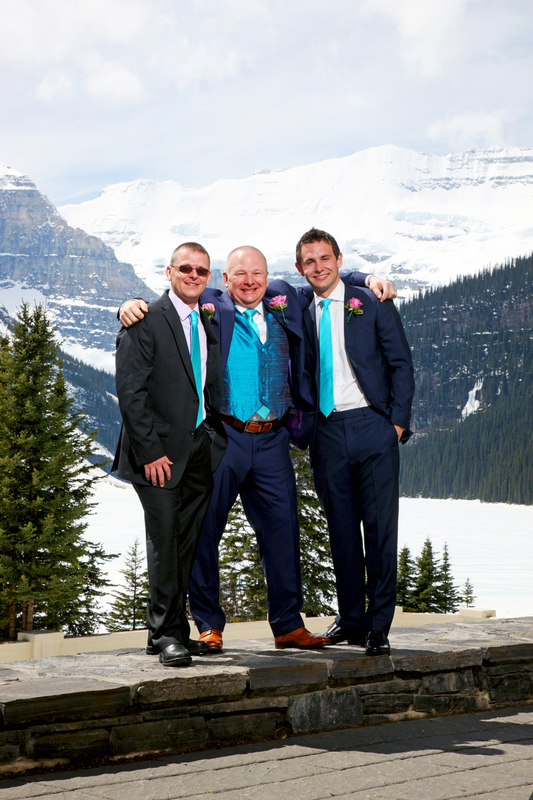 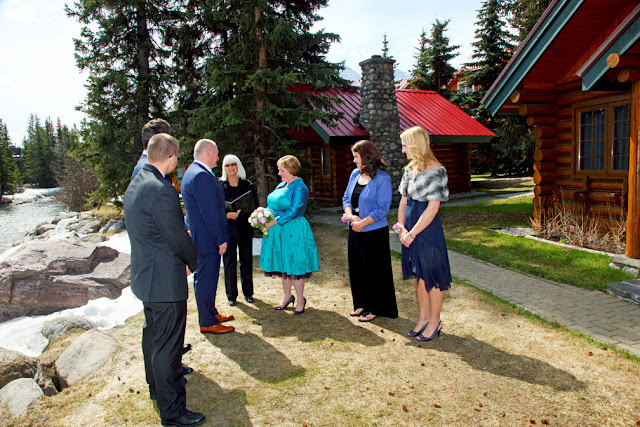 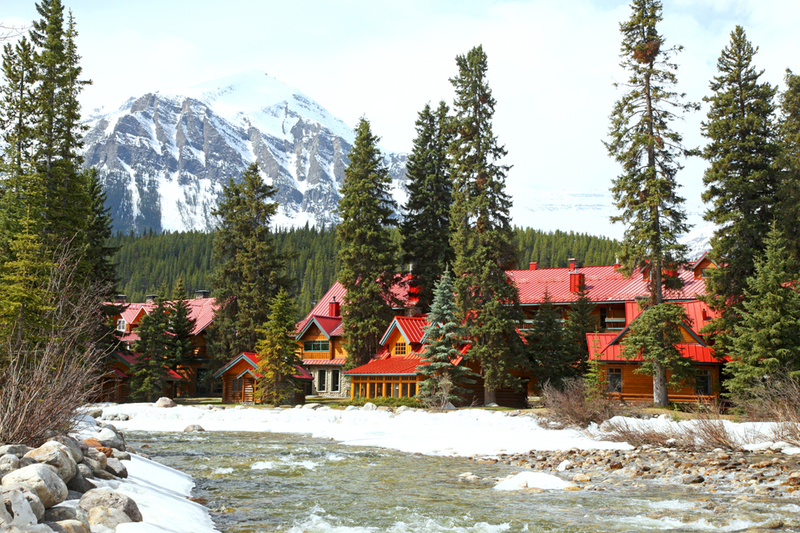 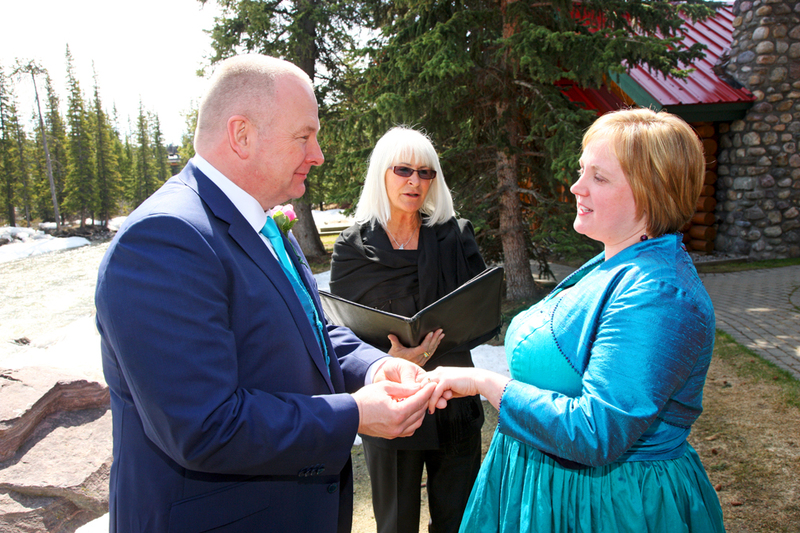 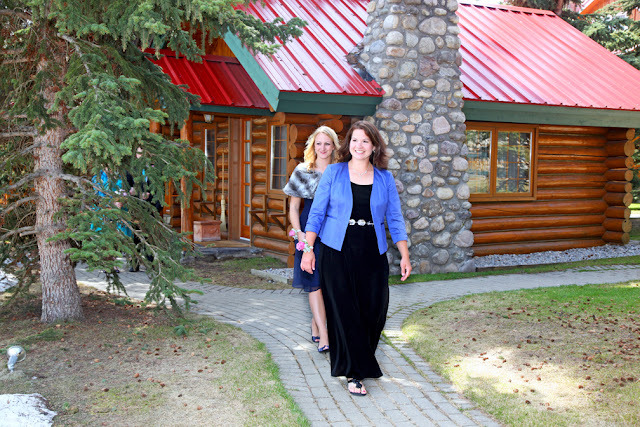 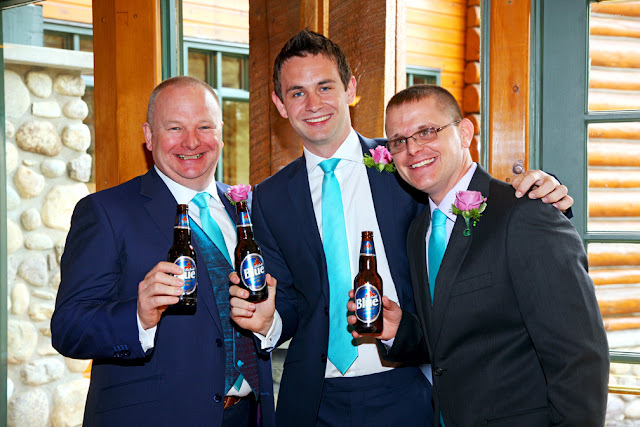 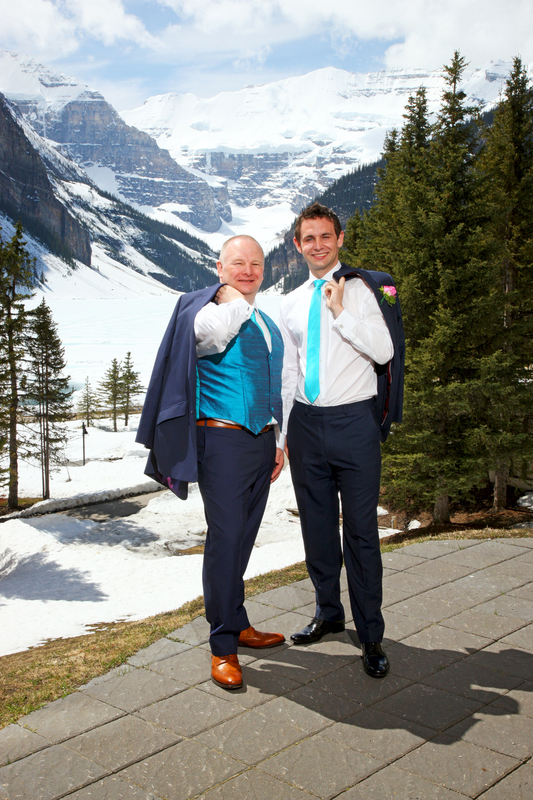 Claire & Paul came all the way from the UK to be married in the Canadian Rocky Mountains. 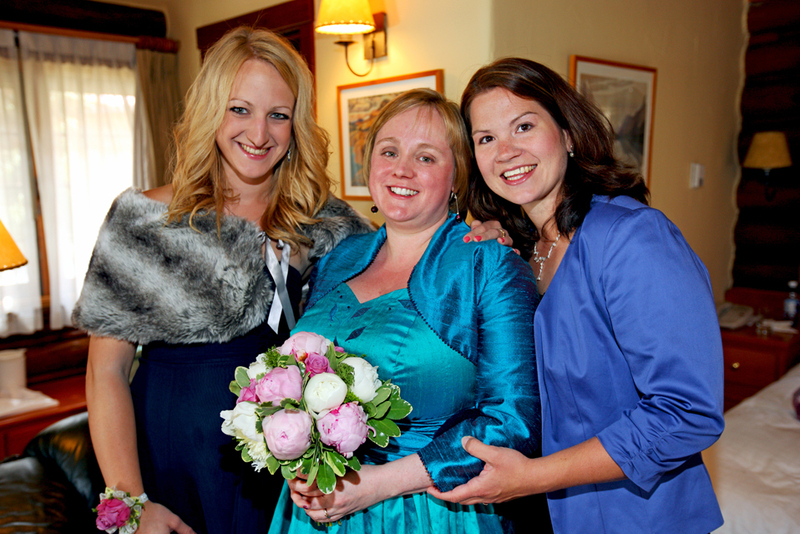 We love the color of Claire's dress - she looked amazing! Congratulations to Claire & Paul! We hope you return for an Anniversary some day.